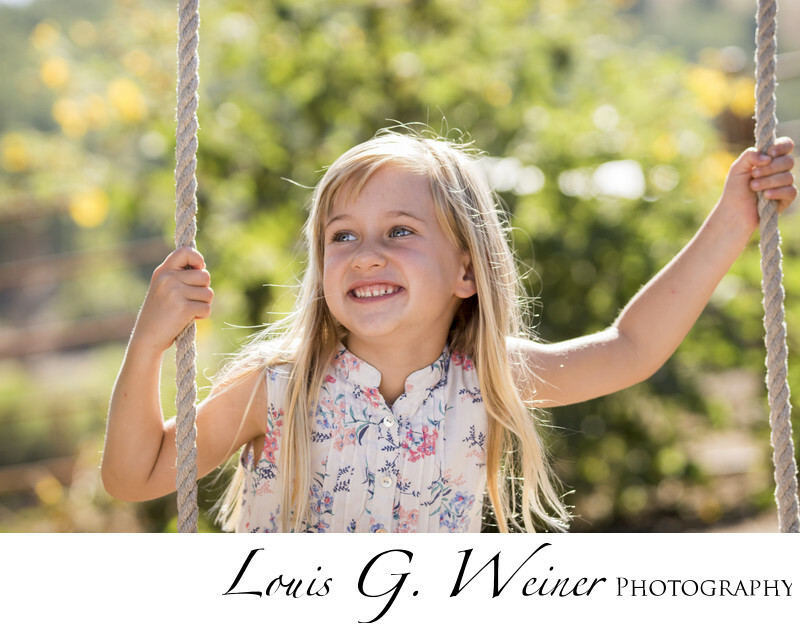 This little lady on the swing at Green spot farms with the sun in her hair is just a smile for me. She was so comfortable in front of the camera. Location: Green Spot Farms, 10133 Ward Way, Mentone, CA 92359.